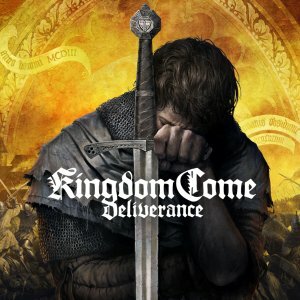 Target.com offers the Kingdom Come Deliverance - PS4/XB1 for $14.99. Features: Overcome obstacles in multiple ways whether by diplomatic skills or brute force. Whatever you decide, you will have to face the consequences.Use various weapons, craft supplies, take part in historical battles, participate in castle sieges and master the art of sword-fighting.A dark path awaits you, full of tough decisions, dirty quests, unexpected storyline twists and bloody conflicts!